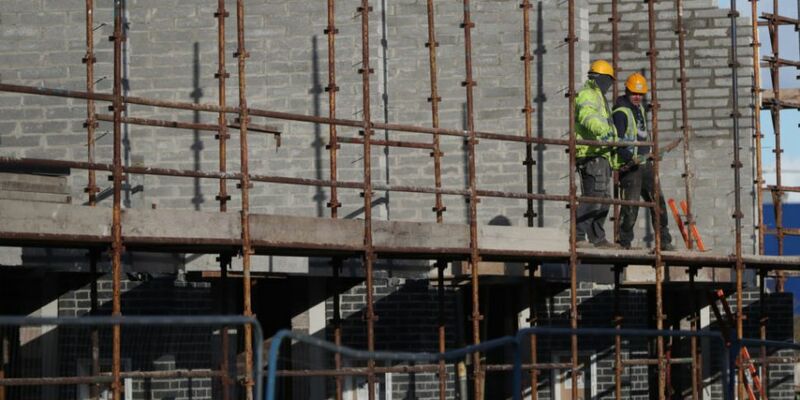 A 3 thousand 500 unit housing development has been been given the green light for Poolbeg West. 875 of the homes in the east of the city are to be provided for social and affordable housing. The development will be situated 25 minutes outside the city centre. Senator Kevin Humphries has welcomed the social and affordable housing element of the decision. He says "the local community has been working very hard to ensure that there would be social and affordable housing added and the community has campaigned over the last 5 years to ensure that people living in the area would have an opportunity to stay in the area". He adds " I think it's very encouraging, the Bord Pleanala decision where they've consolidated the social and affordable housing into the planning skin".